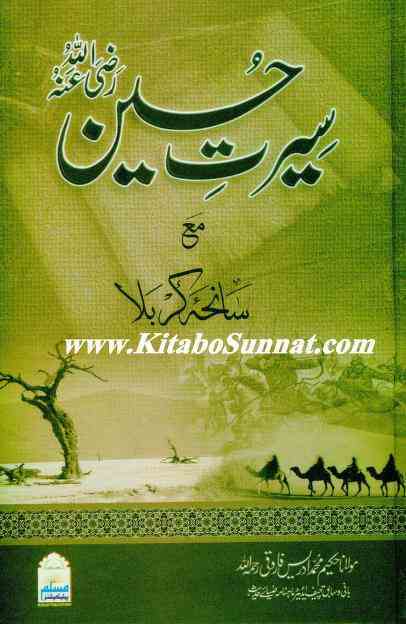 Read books of authentic scholars who have written history based on authentic chain of narrations. This has to be done in conjunction with guidance from authentic Islamic scholars to ensure correct understanding. The acceptability of chain of narrations (i.e. if there are any gaps in chain, any missing narrators, any narrators in sequence who did not have an opportunity to meet the proceeding narrator etc. - Ilm ul Asnad). Islamic methodology (Usool) for interpreting the hadith and history are our great treasures. Most misconceptions come up ONLY when we do not assess things in the light of this critical branch of knowledge and base it on certain sectarian or emotional beliefs. With even a basic background in Usool-Al-Hadith, seekers of knowledge start seeing things in a much brighter light and many confusions get clarified. 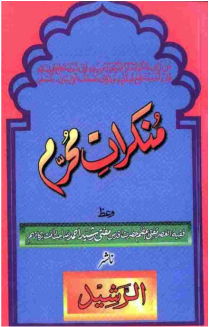 I would strongly recommend going through some books from our bookshelf on the topic of Usool al hadith. 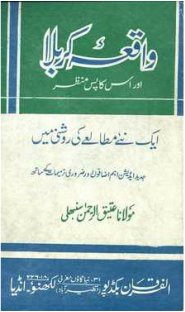 Urdu Readers can make use of a scholarly critique made available to us by مستند اسلامی تاریخ: Click here to read. This review presents critical analysis of books of history and has a section dedicated to history of Karbala.